Singles on Sailboats (SOS) will sponsor “The Art & Science of Learning Sailing” Saturday, February 10 at Anchorage Marina, 2501 Boston Street, Baltimore, MD. The seminar, which is open to the public, will be conducted in the boaters’ lounge from 1:30 to 4:30 p.m. The class will focus on how a boat sails, points of sail, and the sailing environment. The cost is $12 per person. Sign up online at here; then click on the February 10 Sailing Seminar link. Or contact Janet Gonski at (443) 223-6139. 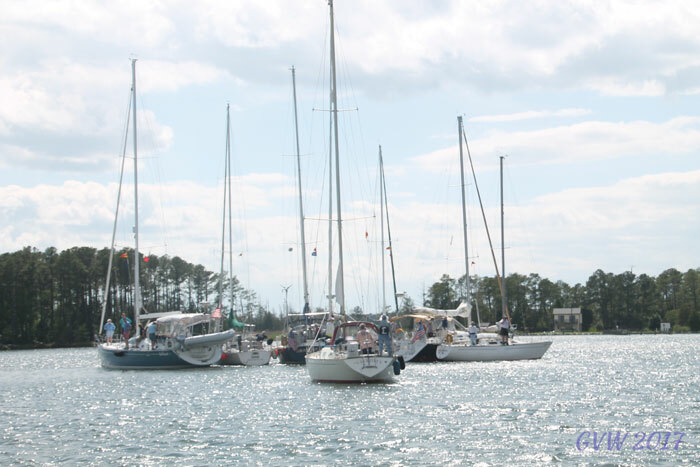 SOS is a nonprofit organization for single adults who want to sail and socialize with others who enjoy sailing. Members and their guests live in the Washington DC area, including Maryland, Virginia, and even Pennsylvania, Delaware, and New Jersey. SOS members have all levels of sailing experience, from novice to seasoned skippers. Our activities include day sails, weekend cruises, extended cruises (on the Bay and internationally), educational seminars, and many social functions at sea and ashore.